Digital Marketing plays a key role in growing businesses of all shapes and sizes around the world. Word of mouth, face to face selling techniques and telesales are all really strong tools to grow your business too, however 90% of all marketers indicate that their social media efforts have generated more exposure than ever before for their businesses. By spending as little as six hours per week, 66% of marketers see more lead generation benefits with social media than any other technique, with Email Marketing coming in close second. 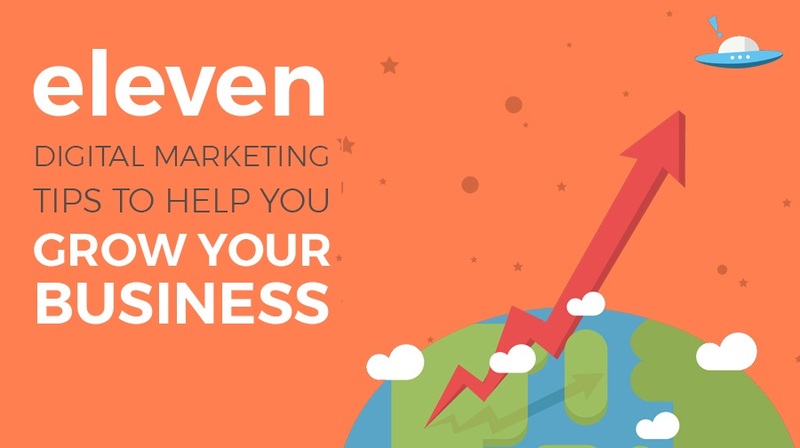 Prima Software share their digital marketing tips for success in this infographic.